Burke Primary Care is adding a physician to our thriving, outpatient family practice. 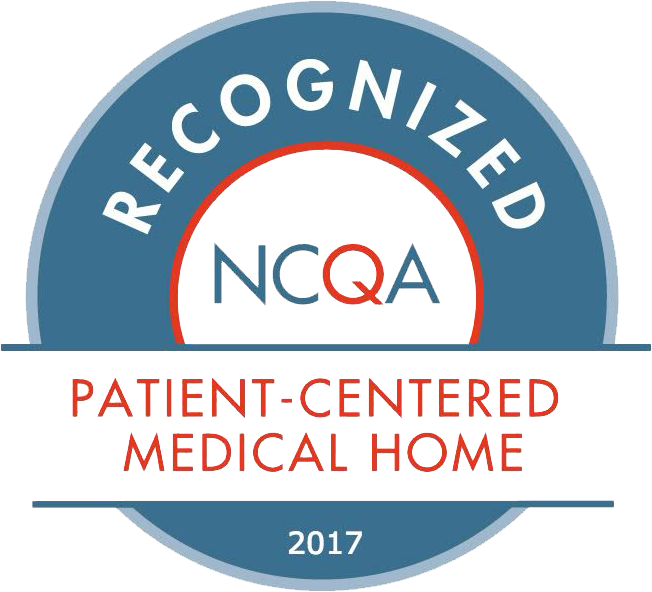 Our practice embraces and practices as a patient-centered medical home with an emphasis on preventative medicine. Eligible candidates are enthusiastic team player who are passionate about the practice of medicine to join a dynamic group of 16 physicians, providers and partners.